This course will help you identify the most appropriate individual giving scheme for your potential supporters. You’ll learn about the different ways that individuals give, how to identify their motivations, and how to plan the journey from one-time donor to a longer-term relationship. 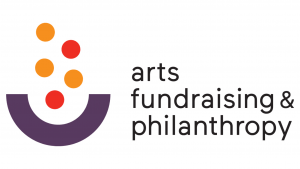 The Arts Fundraising & Philanthropy programme is an Arts Council England-funded initiative to provide fundraising training to organisations across the UK. Looking for some training for you and your team? Let's talk!